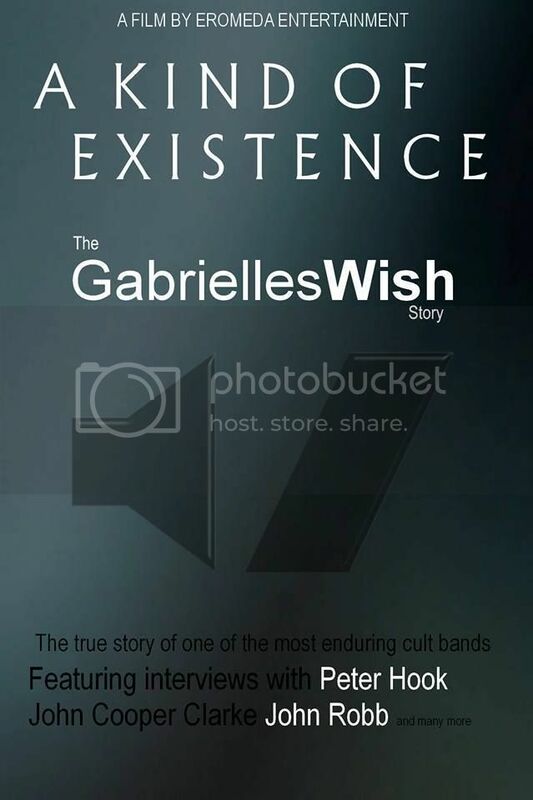 "A Kind Of Existence - The Gabrielles Wish Story" has been completed and will be out on DVD soon. First the film is expected to play in several festivals and we'll announce that information as and when we know it. 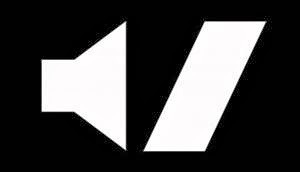 In the meantime we hope you enjoy this teaster trailer featuring Peter Hook, John Copper Clarke, Robert King and many more.